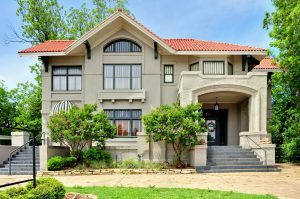 Are you about to apply for a mortgage loan in order to buy a home? If so, you may be curious about your credit score and how this might impact your financing. Let’s take a quick look at how FICO credit scores can affect your mortgage and share a couple of ways that you can boost your score to ensure your application is approved. The Fair Isaac Corporation (FICO) is the country’s leading producer of credit scoring information and is the primary source that most lenders will check to assess how much risk you present. FICO combines information from credit bureaus such as TransUnion, Experian and Equifax and produces a score ranging from 300 to 850. 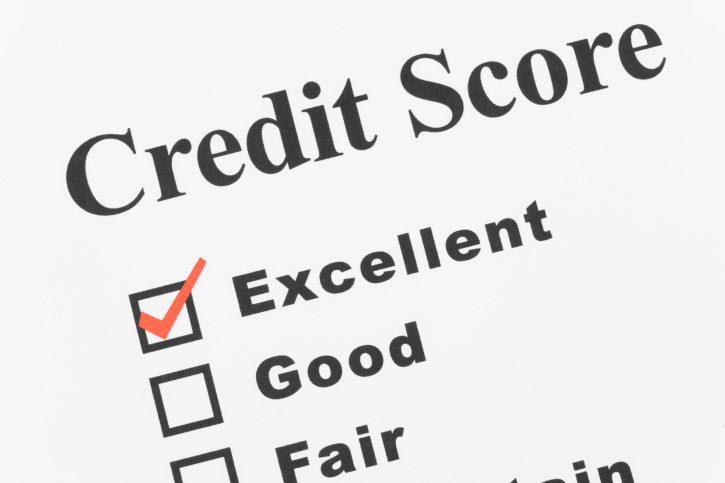 The higher your FICO score is, the better your credit history and the lower the risk you present to lenders. If you have a score above 750 you can expect that most lenders will offer you a mortgage and likely a very good interest rate. If you have a score below 620 or 630 you may find it challenging to get approved and below 500 it will be almost impossible. If you find that your credit score is a bit low and you’re concerned that it will have a negative effect on your mortgage application there are a few steps you can take. First, get a full copy of your FICO score and credit history so you can see who is reporting to the credit bureaus and what information they are providing. You may find that there are mistakes or old items that have not yet been removed which you can then challenge to have taken off of your credit report. While your FICO score can certainly impact your mortgage and your interest rate you shouldn’t let a low score hold you back from applying. Contact your local mortgage professional today to discuss your options and to determine whether or not your credit will cause you to have any issues in securing a mortgage to pay for your new home.